LEADING Ayrshire lawyer Norman Geddes, senior partner at Frazer Coogans Solicitors, has welcomed proposed new legislation by the Scottish Parliament which will regulate the activities of non-lawyer will writers in Scotland. Amendments to the Legal Services (Scotland) Bill have been lodged by Minister for Community Safety Fergus Ewing. Norman Geddes (pictured above) commented: “This is a most welcome change to the Bill. 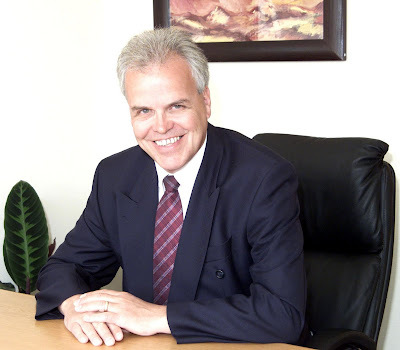 “The interaction of the Law of Succession, Family Law and Tax Law is very complex, and can give rise to unexpected and unwanted results if a Will is not drafted with great care and with a full knowledge not just of the law, but also of the family background. “As a result of changes in modern society, the traditional nuclear family is no longer the norm. Separation, divorce, remarriage, cohabitation and adoption are all much more common nowadays, and all have a potential impact upon the distribution of a person’s estate. The proposed amendment to the Legal Services (Scotland) Bill follows a consultation process, and would apply a set of regulatory rules, enforcement measures and sanctions to ensure that non-lawyer will writers conform to acceptable industry practice. It will bring to an end an era where consumers have been vulnerable to non-regulated practices which are often unnecessarily expensive. One example of this was when an elderly client was charged £1,000 for a straightforward will in a non inheritance tax estate. That client was driven to her bank by the will writer to withdraw the money in cash to pay the fee. In another case, consumers wanting a will have been sold specialised services they do not require. In some cases they are being persuaded to pay up to £2,400 when a simple will costing £150 would suffice. 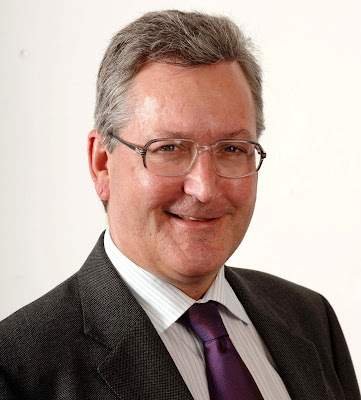 Minister for Community Safety Fergus Ewing (pictured above) said: “That is why we intend to regulate non-lawyer will writers, and why I have lodged amendments to the Legal Services (Scotland) Bill to provide for such regulation. “A number of persons and organisations have made representations to us about non-lawyer will writers, providing examples of poor practice. These include lack of skill and competence, cold calling, and advice based on English rather than Scottish law. “We are very concerned that some non-lawyer will writers may be exploiting the lack of regulation to the detriment of the consumer in Scotland. The regulation will continue to allow non-lawyers to provide a will writing service, but, at the same time, will protect consumers, by providing a set of regulatory rules, enforcement measures and sanctions that would apply to such non-lawyers. There are currently 718 Ayrshire business stories permanently archived on this site. To locate those of most interest to you, please use the site search facility in the top left hand corner of this page. Type your search term in the white box, then click the magnifying glass symbol.